Hi my name is Kus. I just purchased the program little bit ago. I had a question: Can I use Elementor for my theme? So I don’t need to use Divi right? I know. But if I had an idea to build something different than yours where is the step to do it? Question: I had site already Multisite. 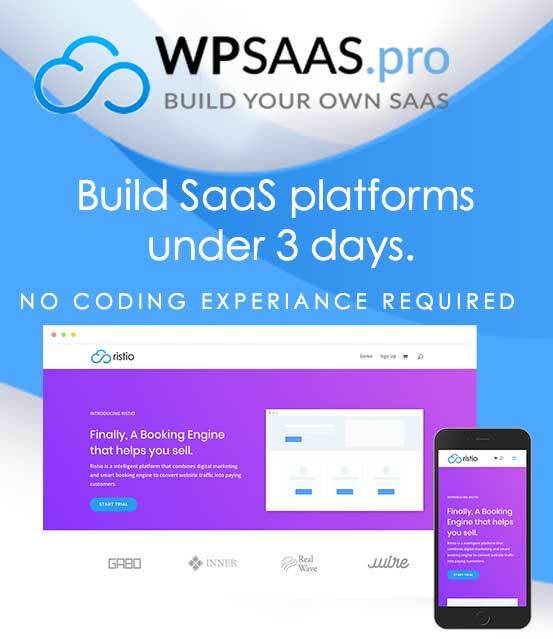 Can I build SAAS platform under it, like in subdomain?